Alas, the Walter Hill retro has come to an end. 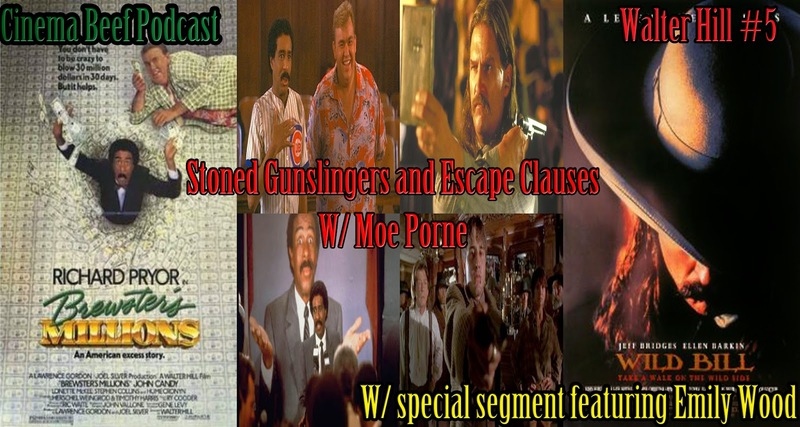 We close it out with two of my favorite guests. We have Terror Troop's Chris Excess and It Came the Basement blogger Suzanne Cappaletti. First up, we talk car chases and no name characters in The Driver from 1978. 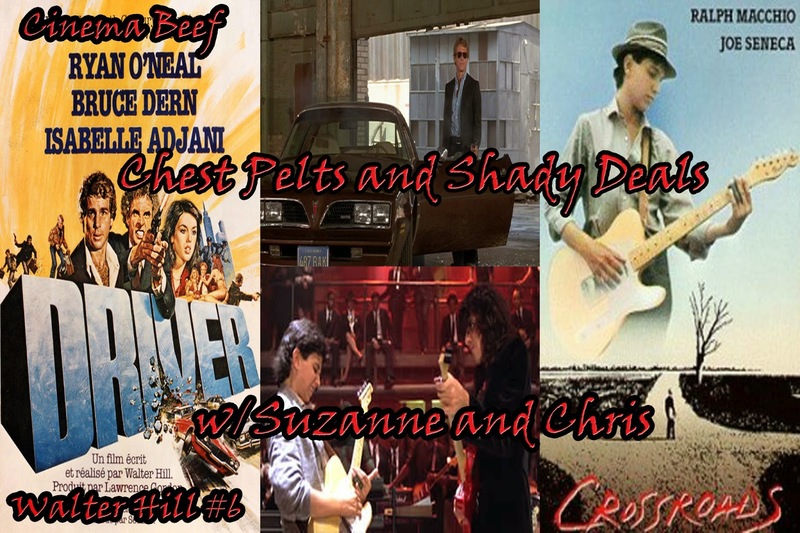 Then, we chat about life lessons and the sweet art of the blues in Crossroads from 1986. This also features the return of The 5th Dimension is Located Just South of Glasgow! Beefers! Beefers! Come out to play! 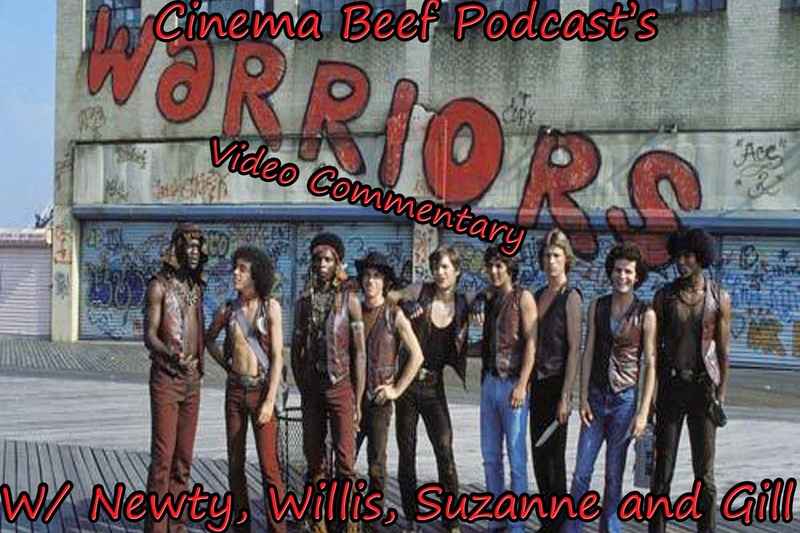 Join Newty, Willis, Suzanne, Gill and I as we make that rough trip back to Coney with The Warriors busting a couple heads along the way. 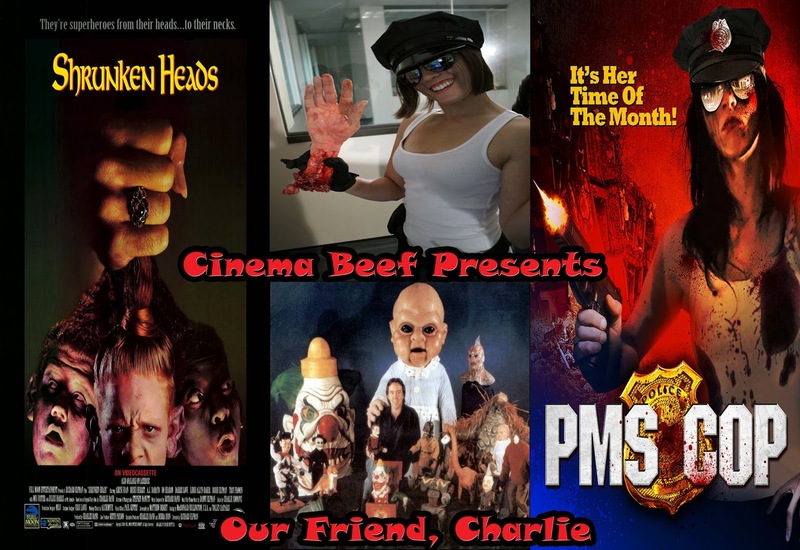 This will be available on the Horrorphilia feed and on the one below. Hope this is the first of many! Enjoy!